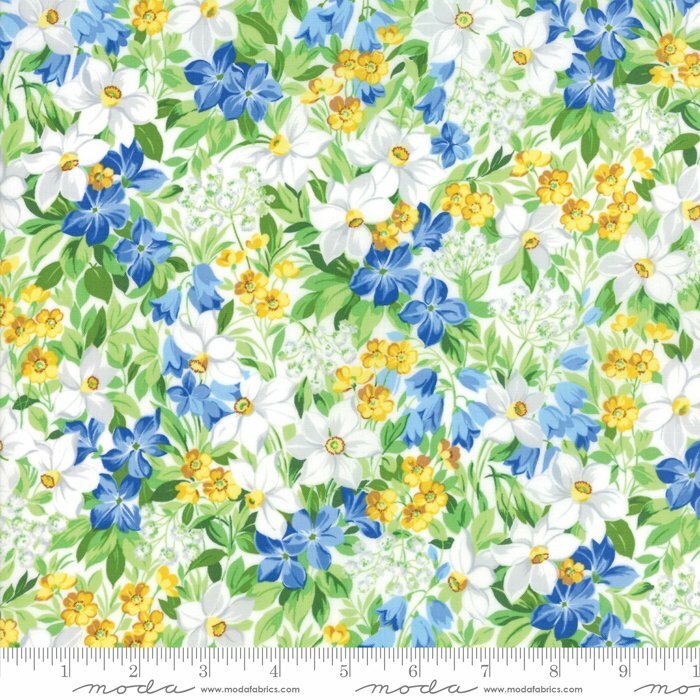 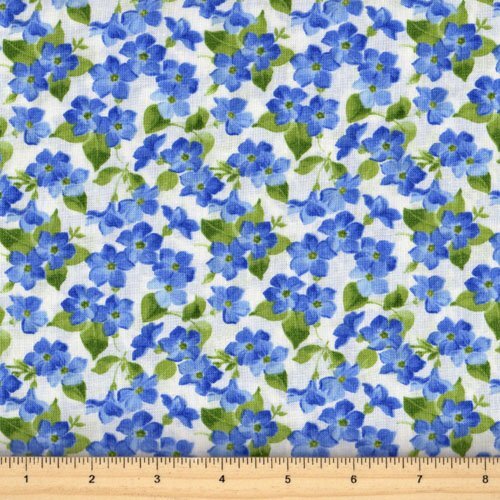 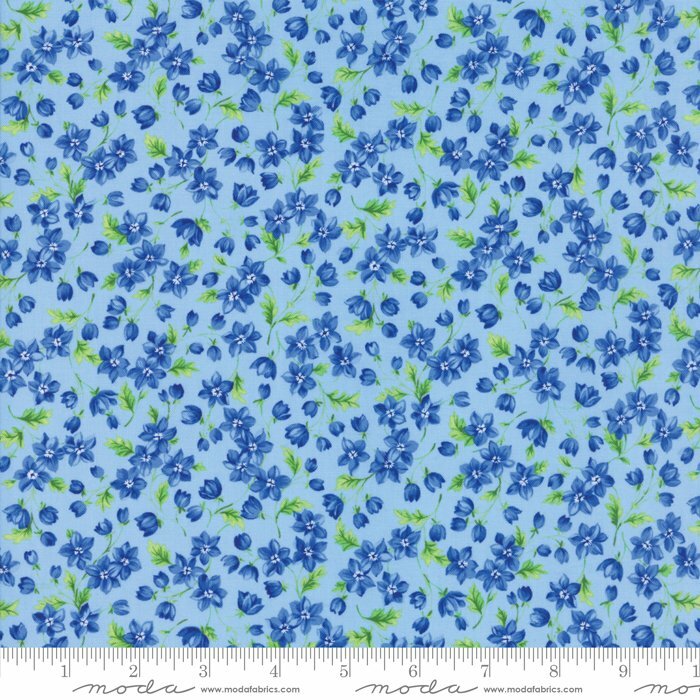 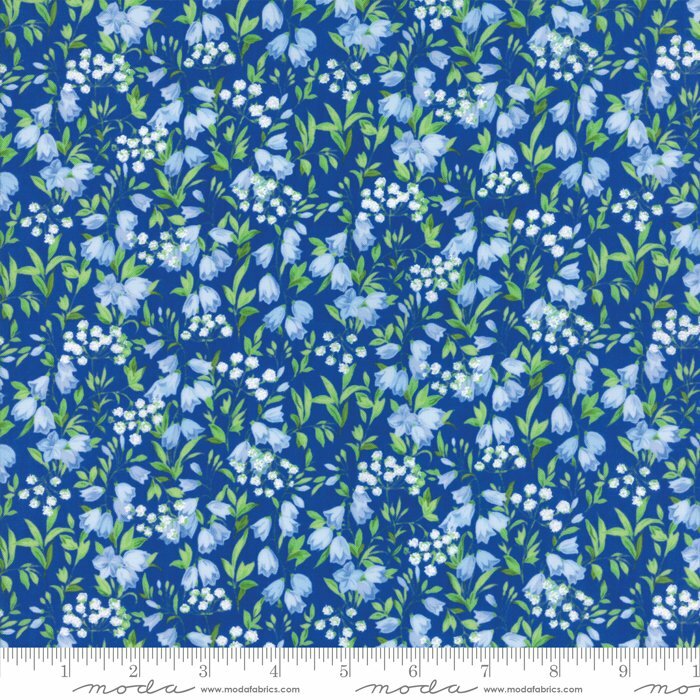 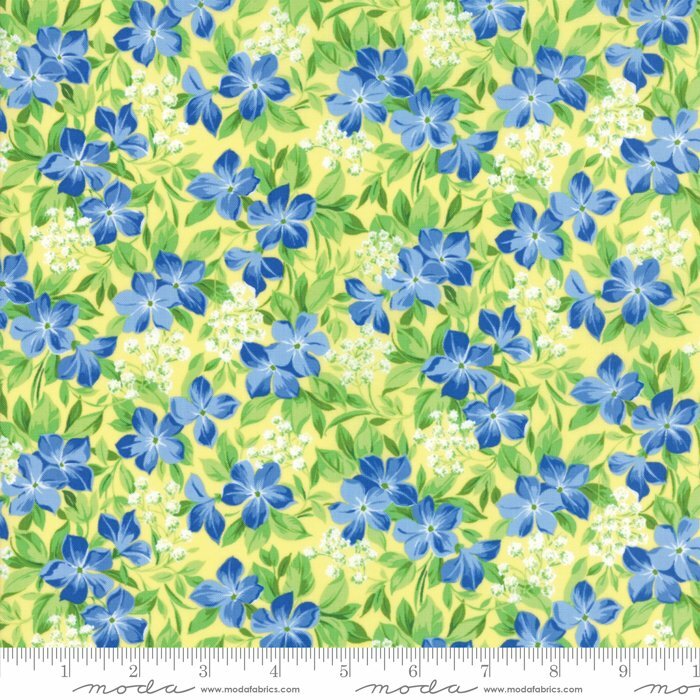 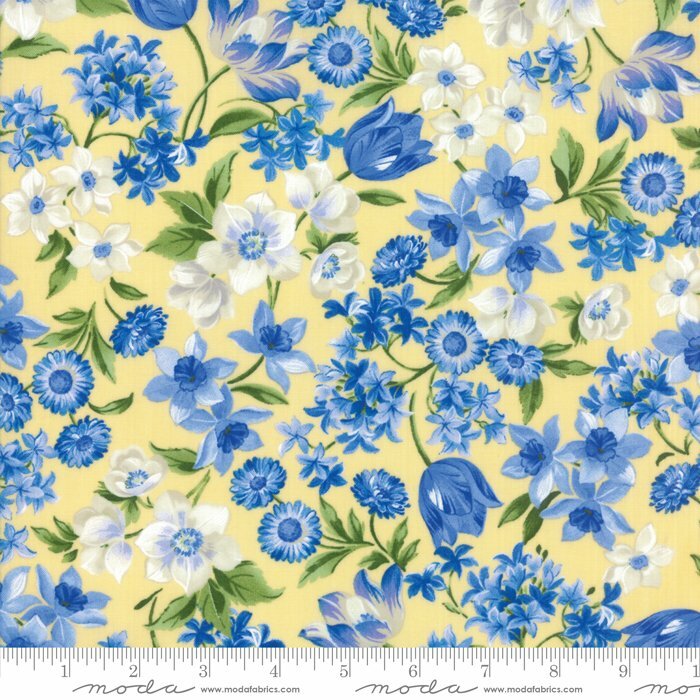 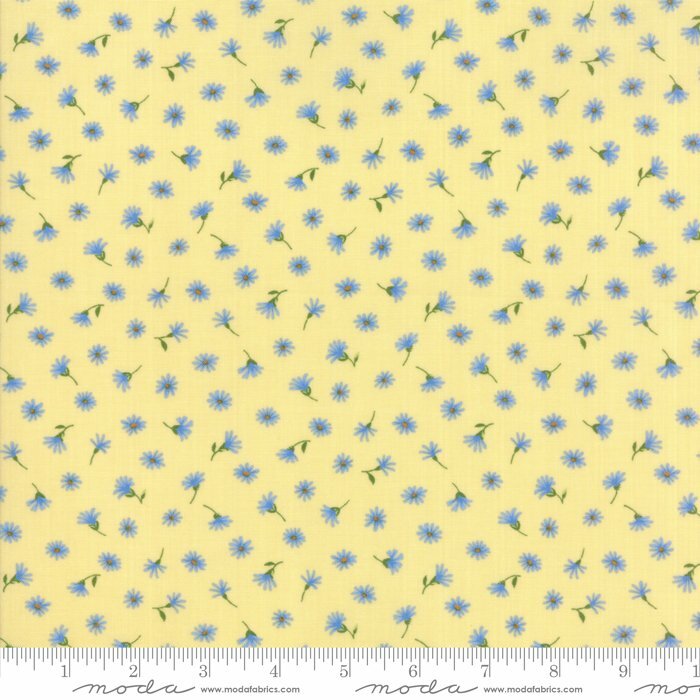 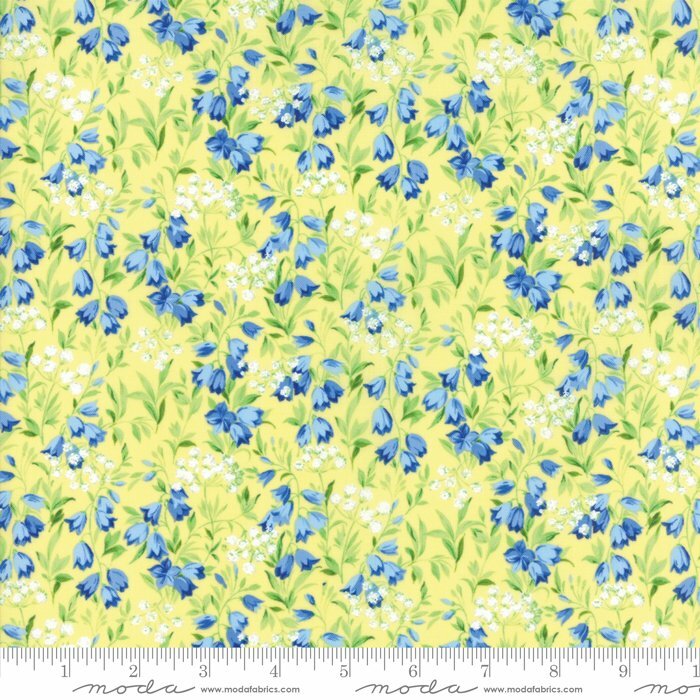 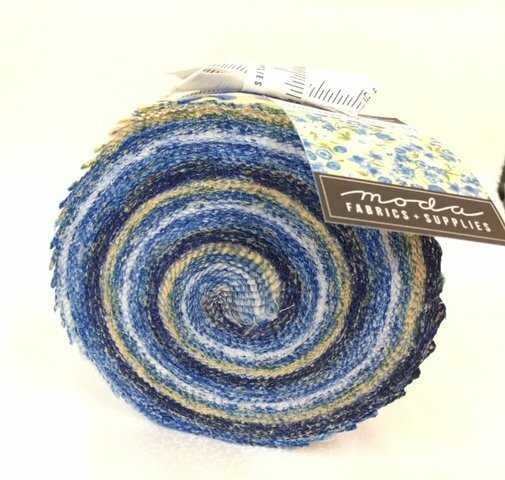 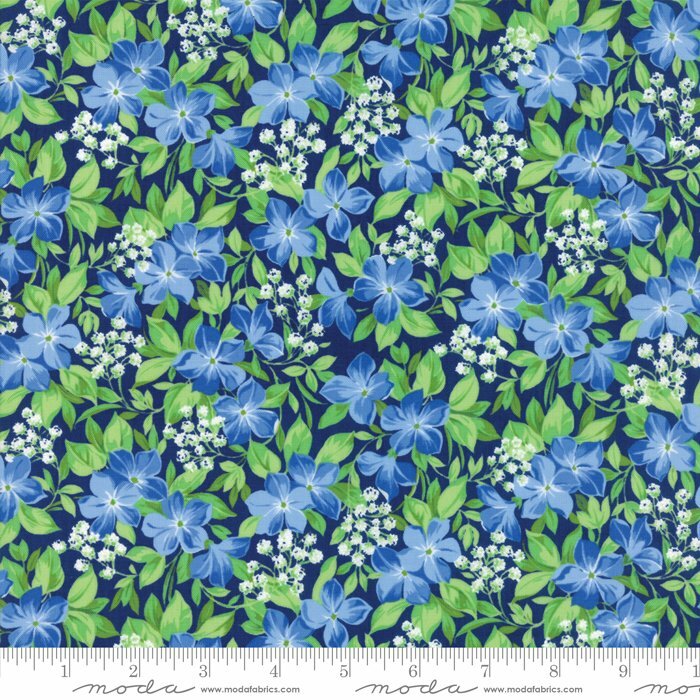 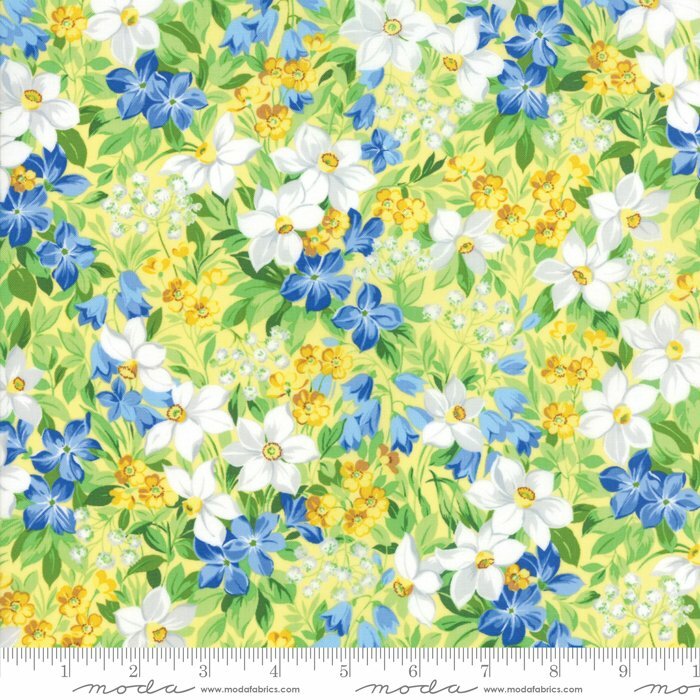 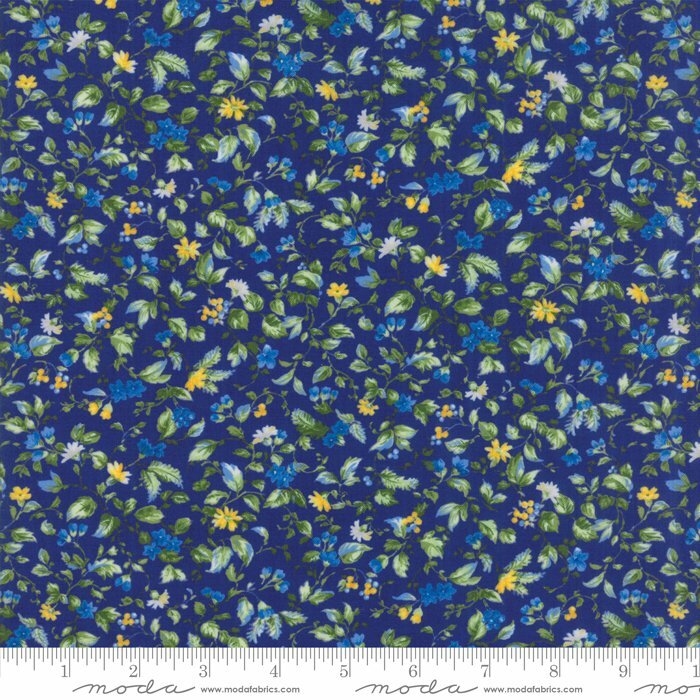 The Summer Breeze fabric collections by Moda Fabrics is a beautiful, summery spray of fabrics in blues, yellows, whites.... all the colors that bring to mind warm, summery days filled with the fragrance of flowers. 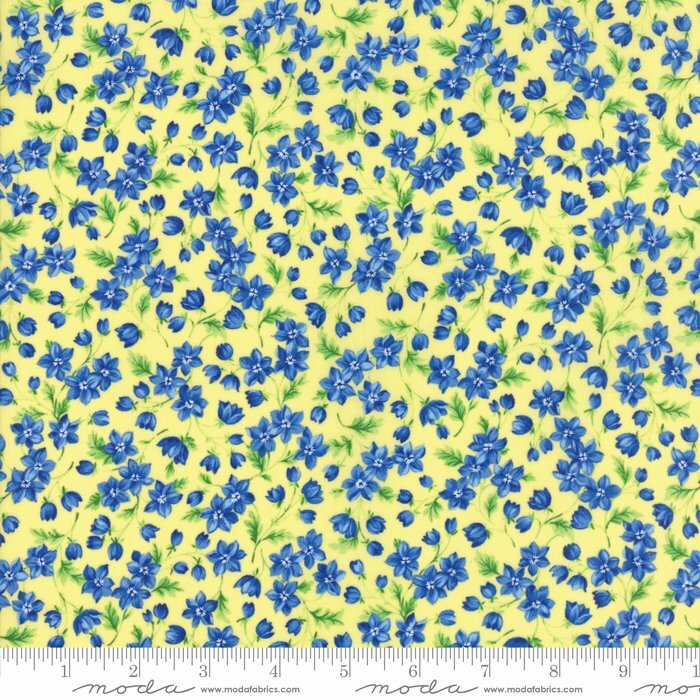 A perfect mix of various-scale florals and tonals. 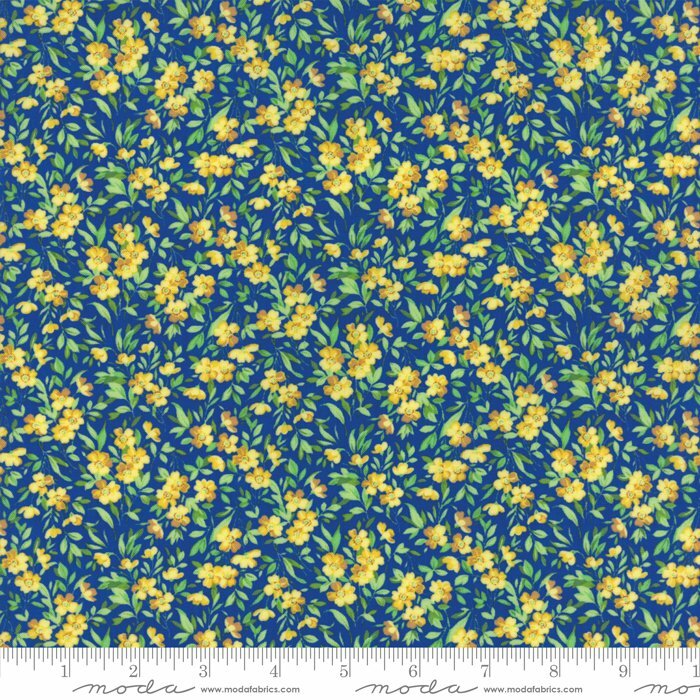 42-44" wide, 100% cotton. 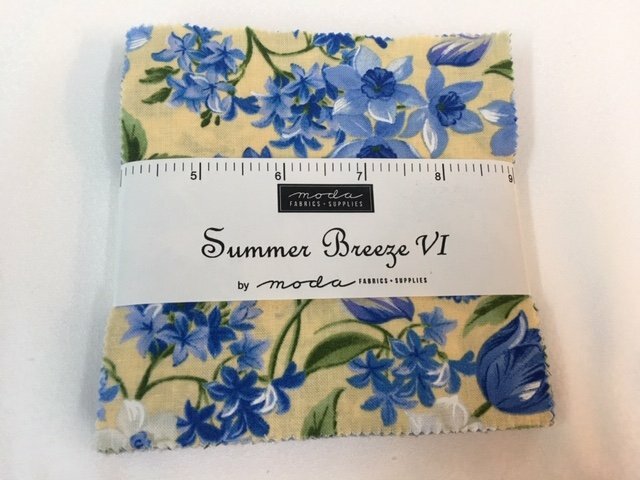 Includes Summer Breeze V, Summer Breeze VI and more.